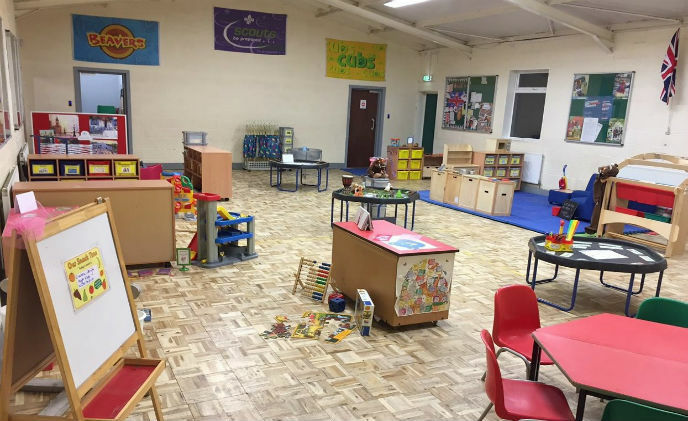 The Scout leaders at Howley Grange decided they needed a better way to control movement around the site following a refurbishment that increased the size of the headquarters to nearly double its previous size, and split the main building on the site into multiple areas. 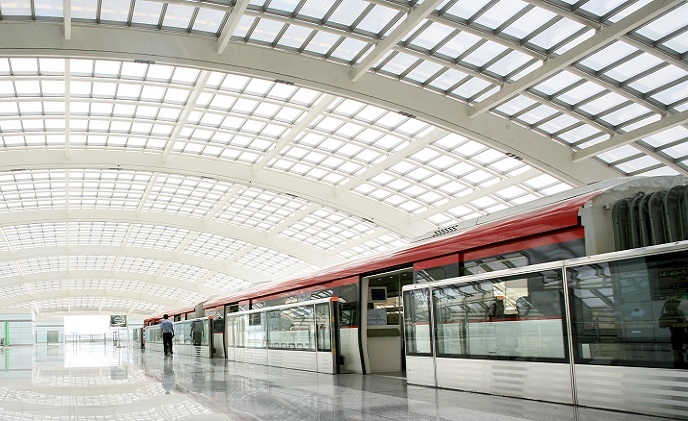 As one of the largest employers in Austria's capital city, Wiener Linien is Vienna's public transport operator carrying around 2.5 million passengers everyday on their 161 underground, tram and bus lines. 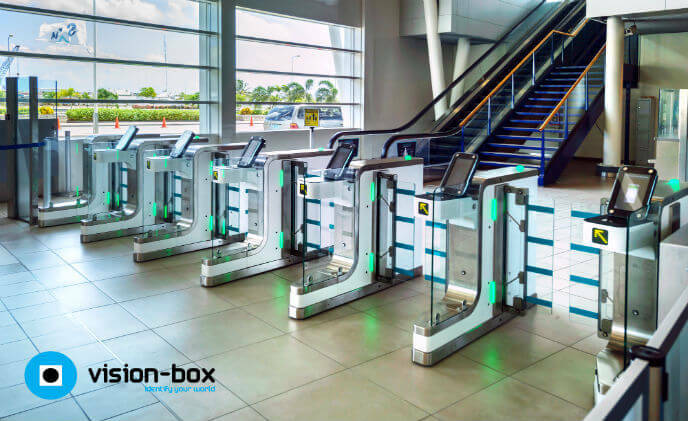 A massive transportation system in the U.S. moves millions of passengers daily across its almost 500 stations. 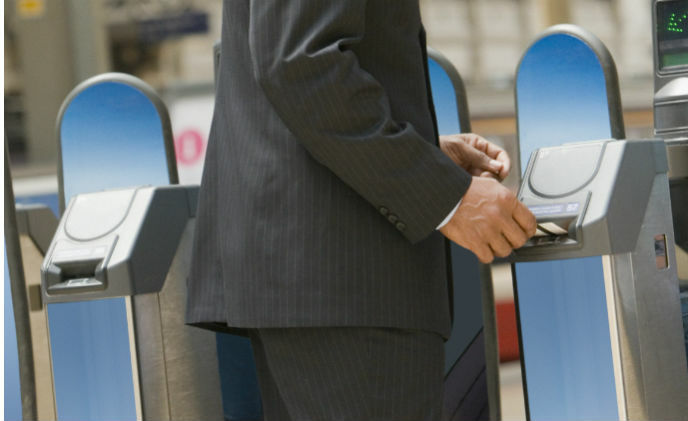 With safety as a priority, passengers must have access to up-to-the-minute information, as well as be able to instantly report emergencies. 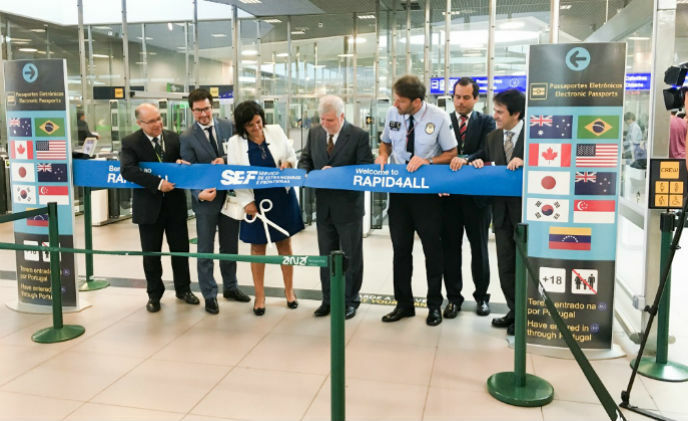 Verint Systems announced a collaborative effort with Verint partner Informatica El Corte Ingles in the design and implementation of the new Centro Integrado de Segurança Pública (Integrated Center of Public Security, or CISP) in the city of Niterói, Brazil. 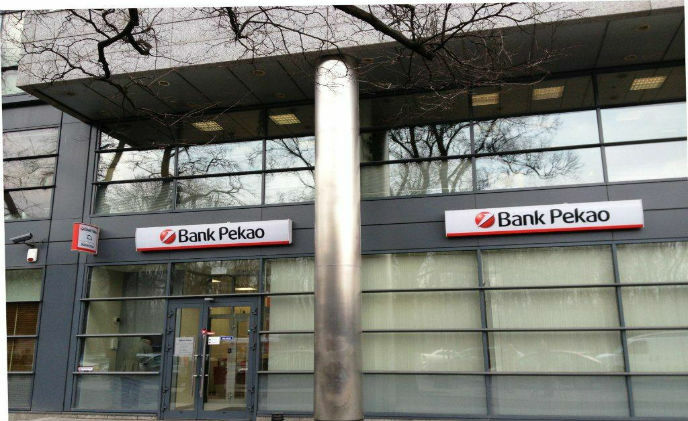 Based in Poland, Bank Pekao is one of the largest financial institutions in Central and Eastern Europe. 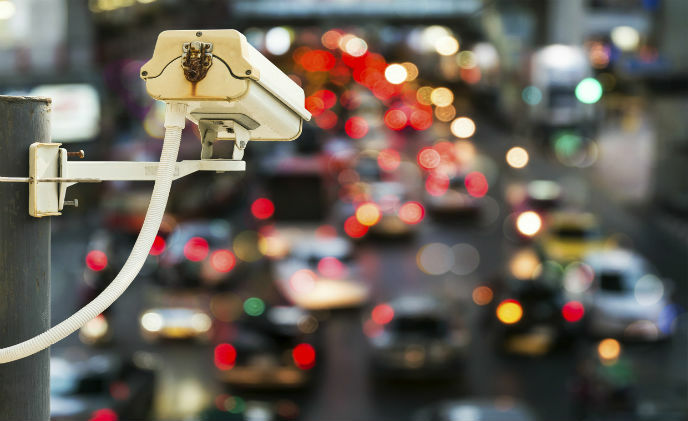 Security is a paramount concern for the organization, which is why it has chosen to implement Vanderbilt's cutting edge technology across a large part of its estate. 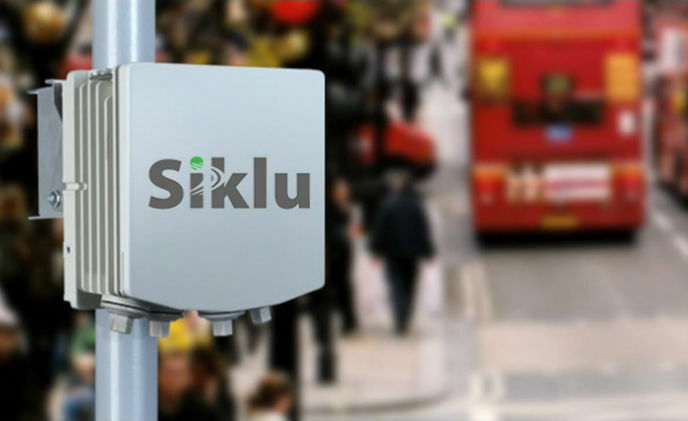 Siklu has been selected to provide the wireless part of a hybrid wireless connectiity network for Bradford City in the UK as part of an extensive smart city project to integrate multiple information and communication technologies city-wide. 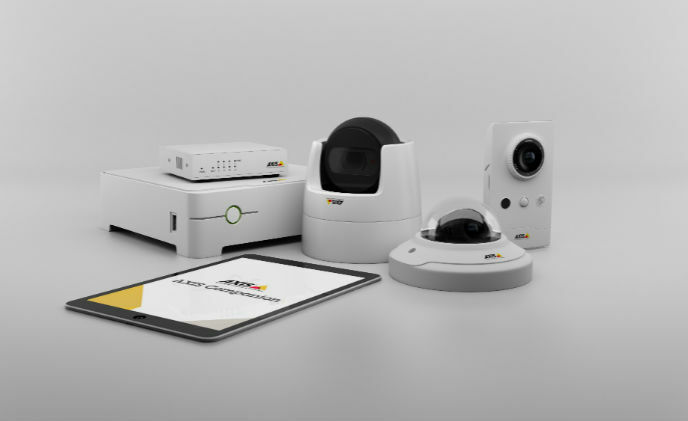 Axis Communications has announced a focused offering to meet the unique security requirements of the small business sector.